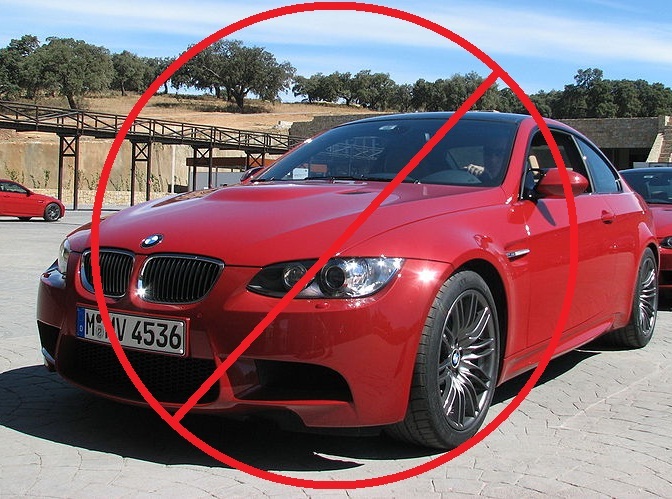 BMW announced today that they’ll be cancelling their iconic high-performance vehicle, the M3. The company plans to end production of the car at the end of this year, and has no plans to restart production or roll out a new version. Citing declining sales and a poor economy with an unsure future, along with an increased focus by the general public on fuel efficiency and government regulation to enforce it, the company says it’s not financially feasible to continue developing & producing the sports saloon.